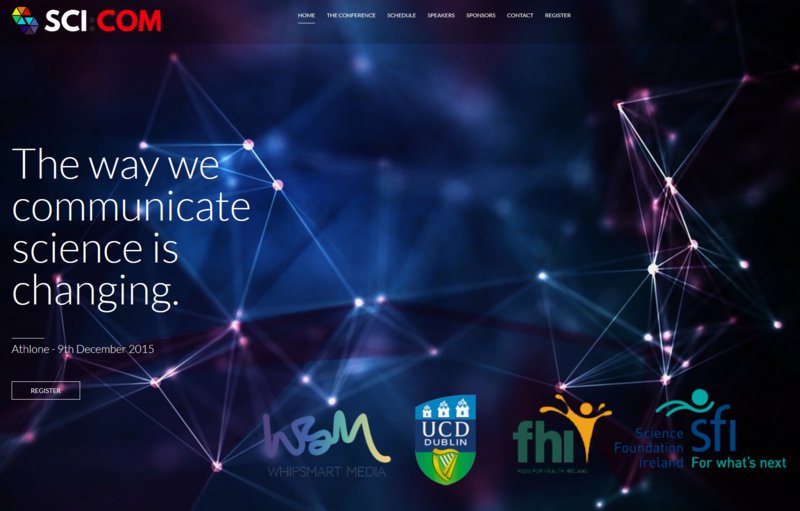 Laurence and Gavin attended the inaugural Irish Science Communication conference, ran in partnership between SFI, FHI, UCD and Whipsmart Media. 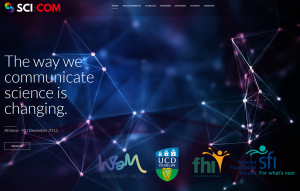 The first conference of its kind in Ireland, topics covered included science engagement over social media, the obligation of the researcher to communicate effectively, and the powerful potential impact of effective dissemination. Guest speakers from both media and academia were present, including Connie St Louis, a science journalism lecturer and award winning broadcaster, Dr. Paige Brown Jarreau, a science communicator and blogger at Louisiana State University. Workshops on how to effectively communicate science, and the challenges faced bridging the gap between academic research and the lay public were run, linking well into Nanoclassifier’s own goals of dissemination and engagement.